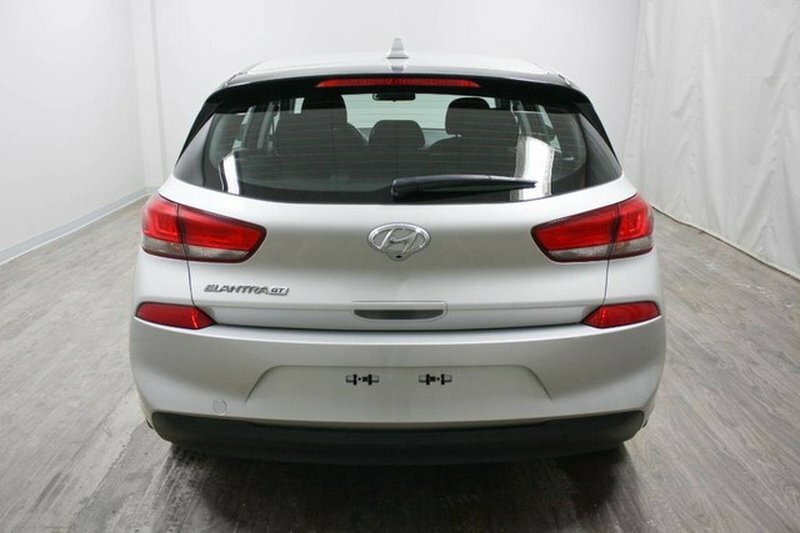 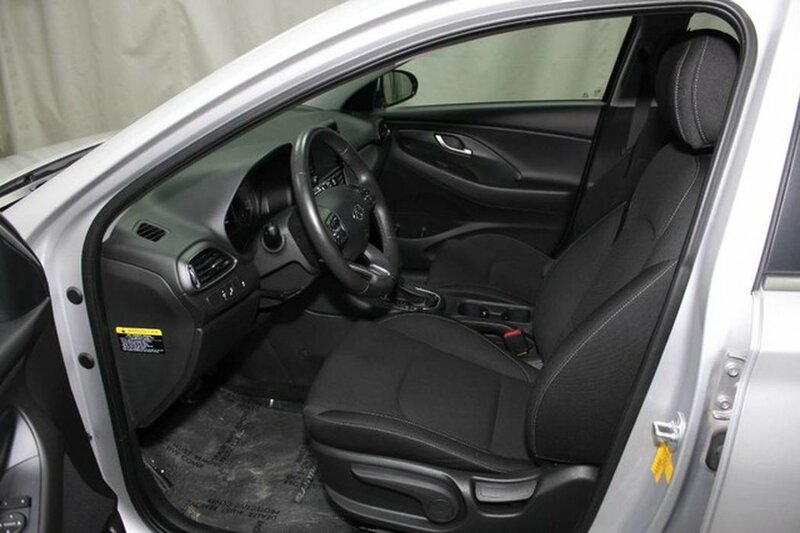 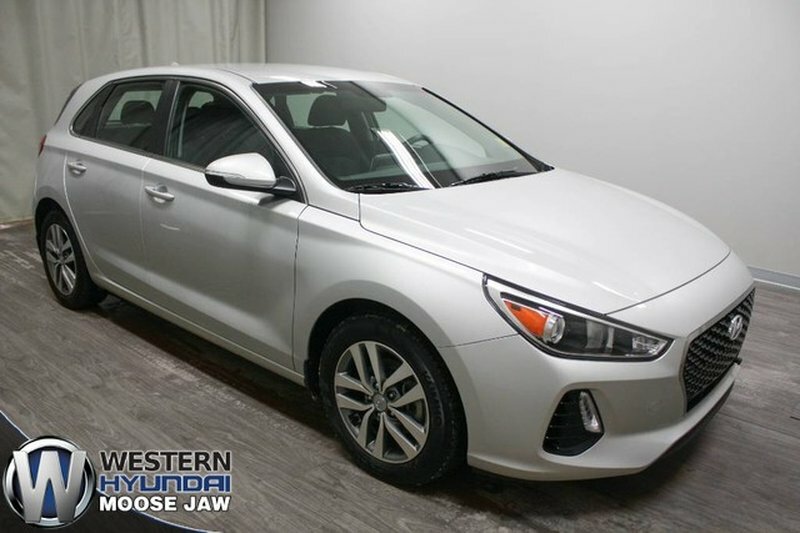 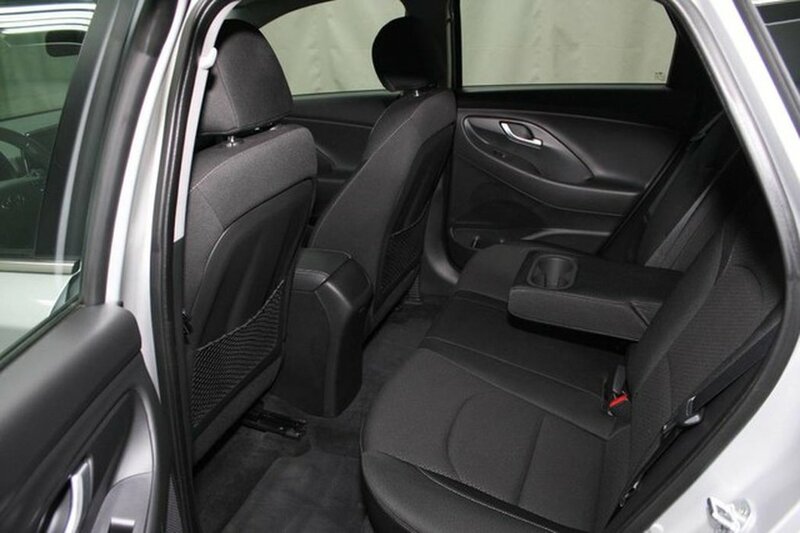 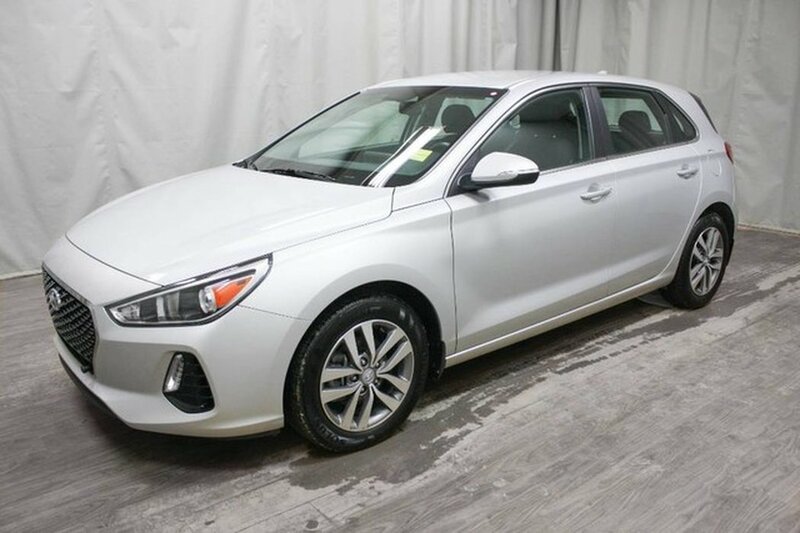 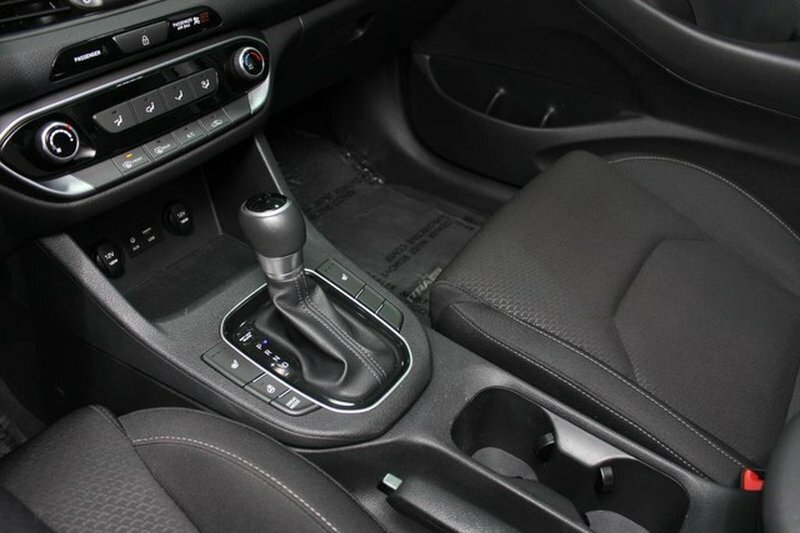 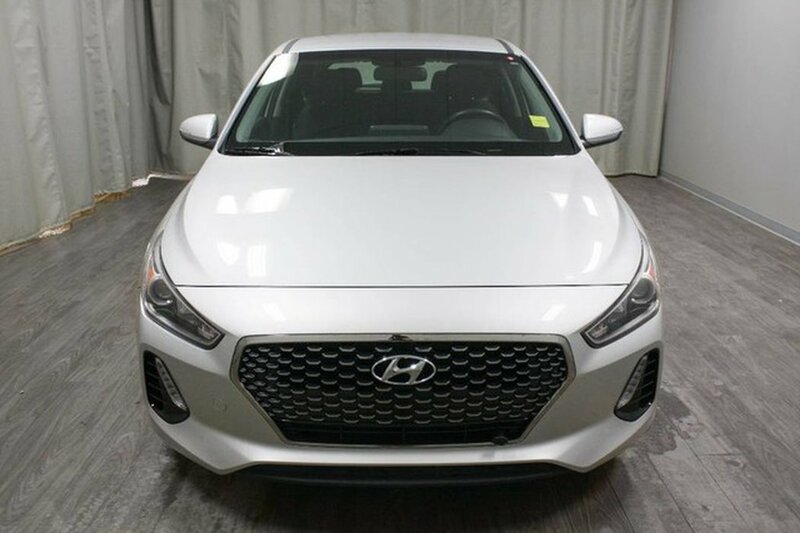 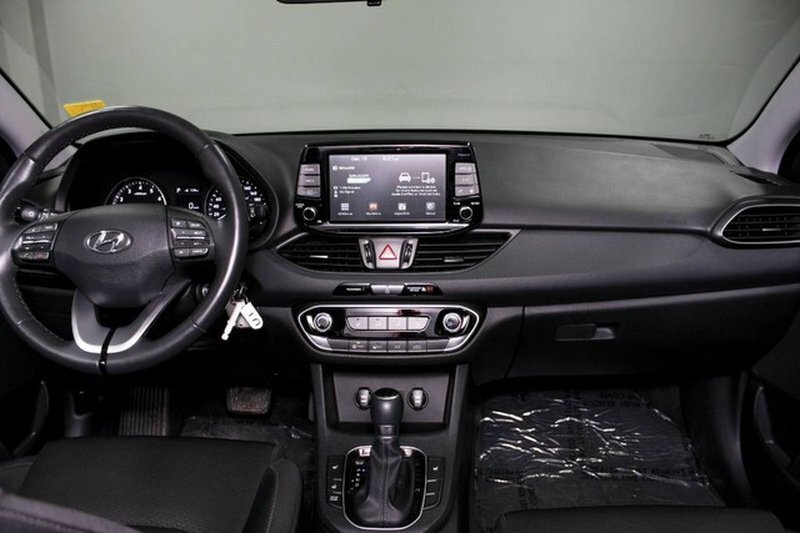 This 2018 Hyundai Elantra GT GL has been well maintained and is full of options to fit any lifestyle. 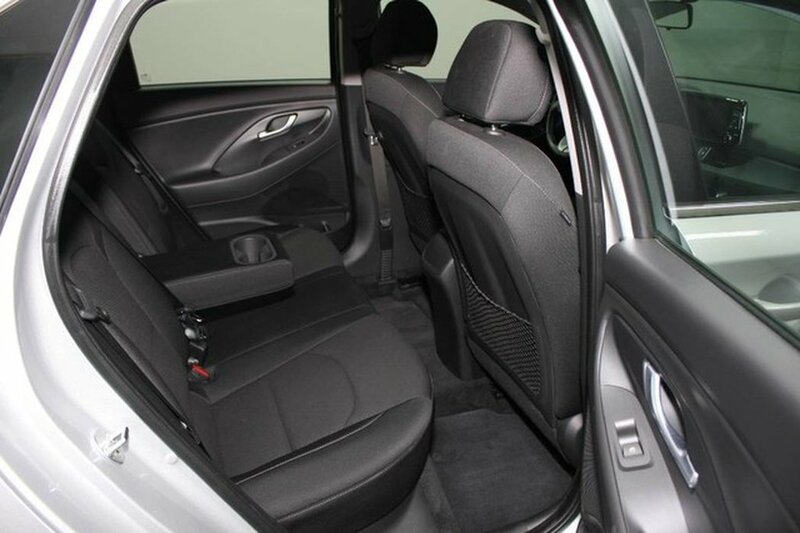 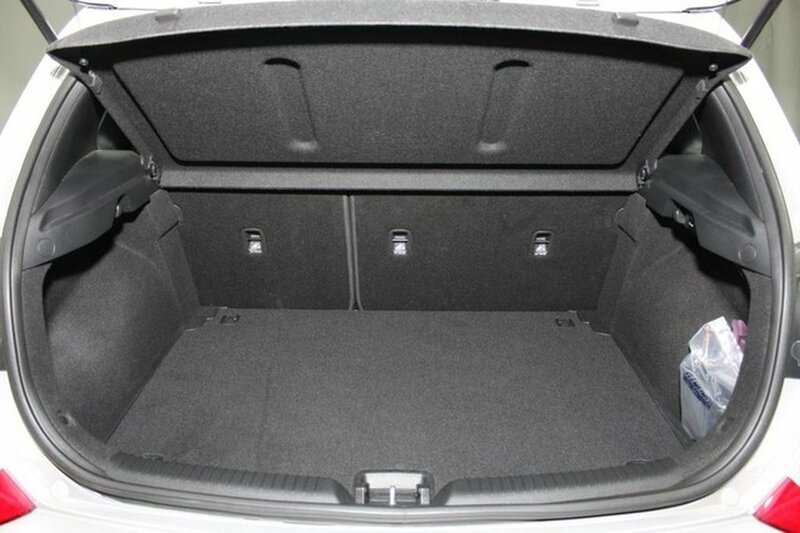 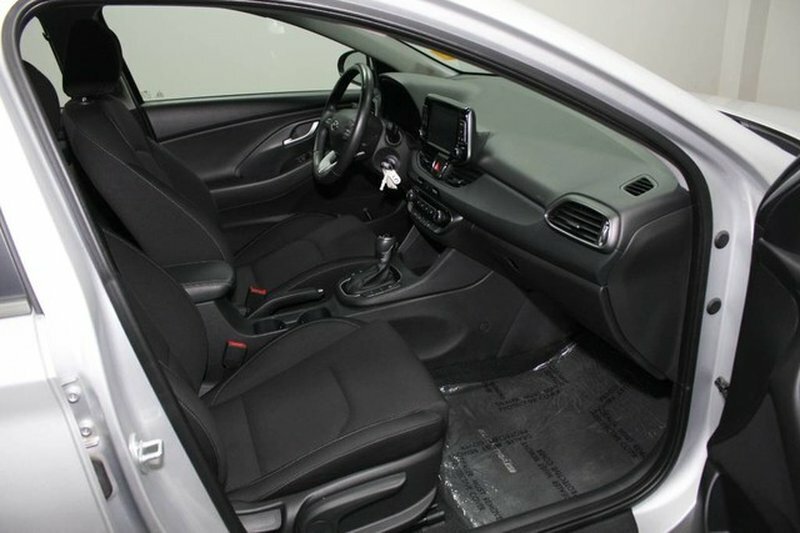 The silver exterior pairs well with the odor free black cloth interior. 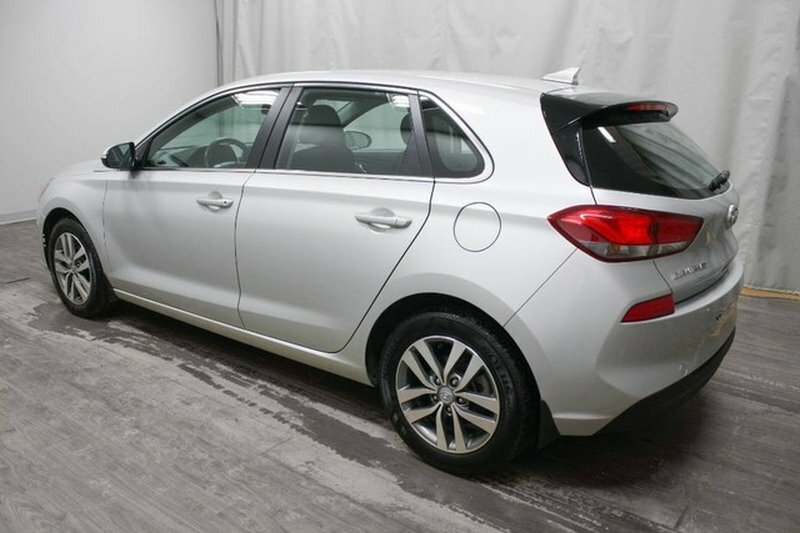 The Elantra GT was completely redesigned for 2018 and this particular unit has very low kilometers. 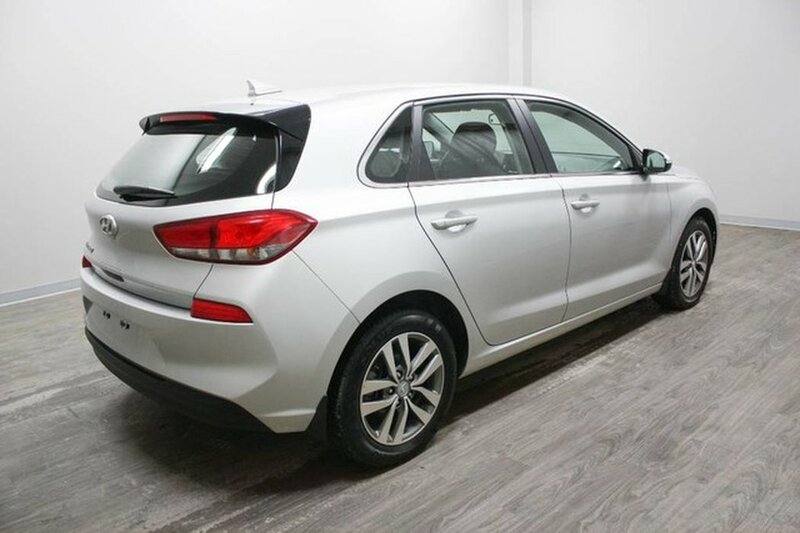 The stand out features of the Elantra GT include heated seats, backup camera, alloy rims and a 5 year or 100,000 KM comprehensive warranty! 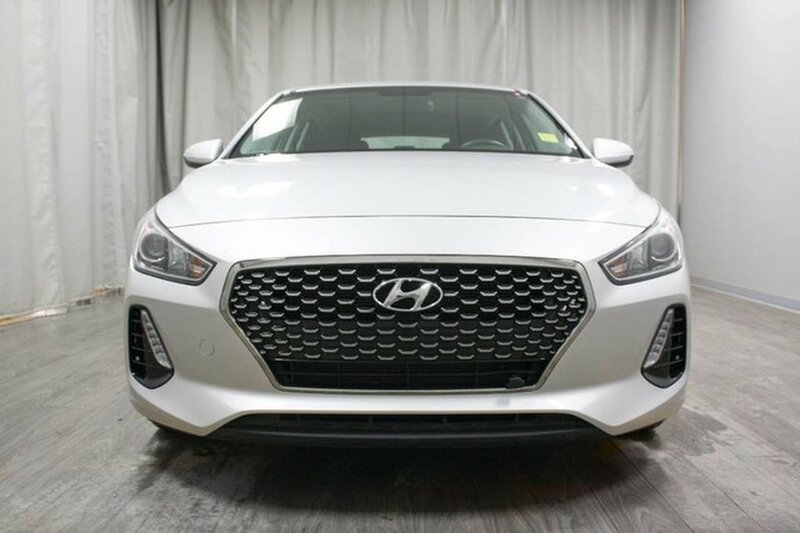 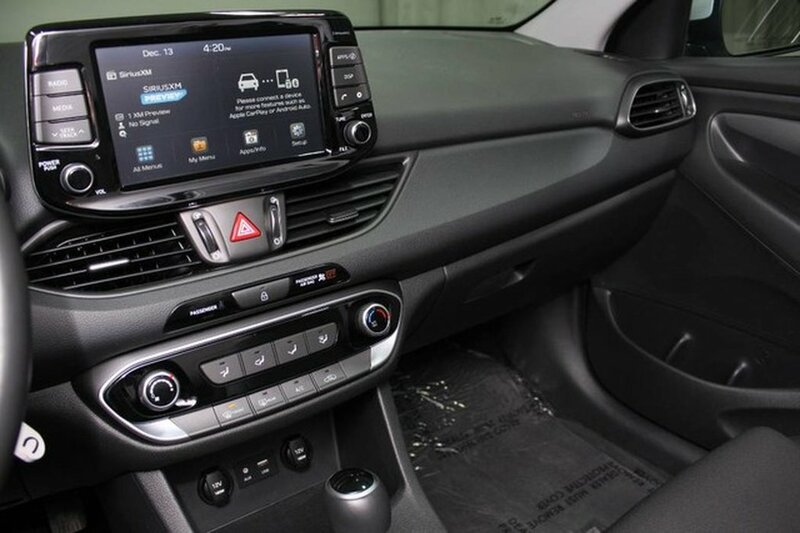 Our certified technicians performed a Hyundai 24,000 servicing which includes an oil flush, fuel system cleaner, tire rotation, and wheel alignment. 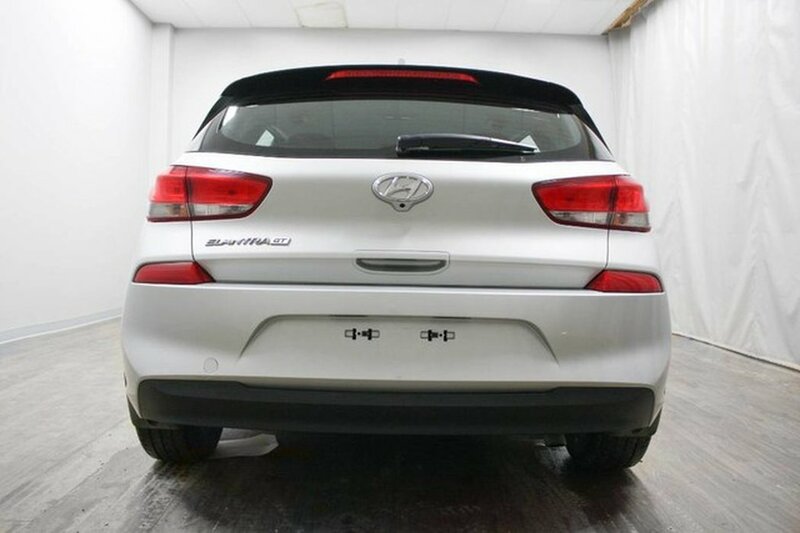 We also installed a new DEFA block heater and front/rear splash gaurds for your convenience.